Book of the Week Book of the Week: A Pick by Christian Michael Filardo Christian Michael Filardo selects Public Secrets by Visvaldas Morkevicius as Book of the Week. Public Secrets. By Visvaldas Morkevicius. Self-published, 2016. Christian Michael Filardo selects Public Secrets self-published by Visvaldas Morkevicius as Book of the Week. 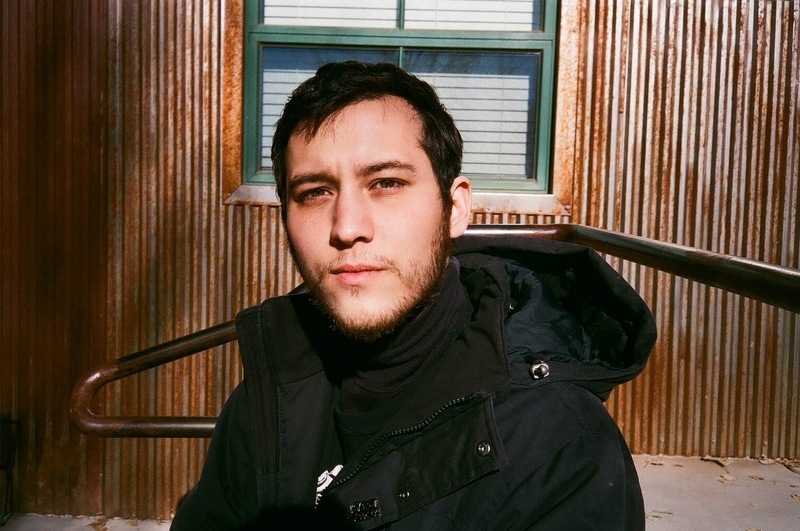 "Living vicariously through the lens of another is something I find myself doing often. Traversing the streets of a city I haven’t had the pleasure of visiting, spending time in an empty bar drenched in red light, trying to recall the friends preserved in a picture that I’ve never seen. Often my favorite photographs leave me wishing I had been around the moment that they occurred. 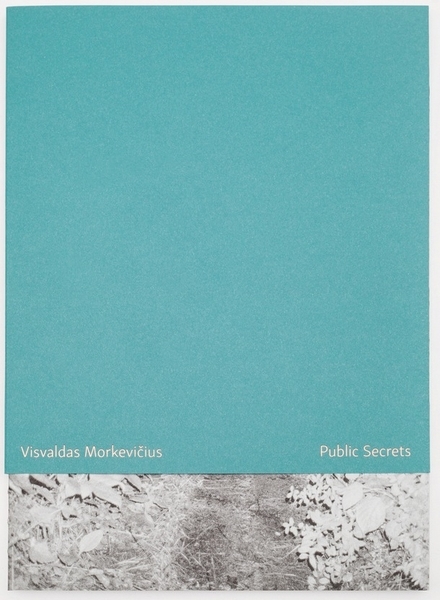 In Visvaldas Morkevicius’s monograph Public Secrets we are taken on a journey worth experiencing. Intensely free and candid Public Secrets feels like a late night out; inebriated, a wrecking ball. When you look at these pictures you can almost hear the four on the floor, the techno in the club, your friend screaming into your ear over an onslaught of decibels. Morkevicius captures the security cameras, white shoes against fog soaked darkness, a smashed windshield; all the things people do while everyone else is asleep.